Ok, technically I work 8:30 until whenever I feel like I’ve done enough work for the day that constitutes leaving. Usually it’s around 5 or 6. In my last post (a month ago… where did summer go?! ), I mentioned my new job as the Social Media Specialist at Lindt & Sprüngli Chocolate USA, more commonly known as “Lindt.” In a nutshell, I develop the social and digital content and marketing campaigns for Lindt’s chocolate products, ranging from the well-known LINDOR Truffles to EXCELLENCE chocolate bars and everything in between. 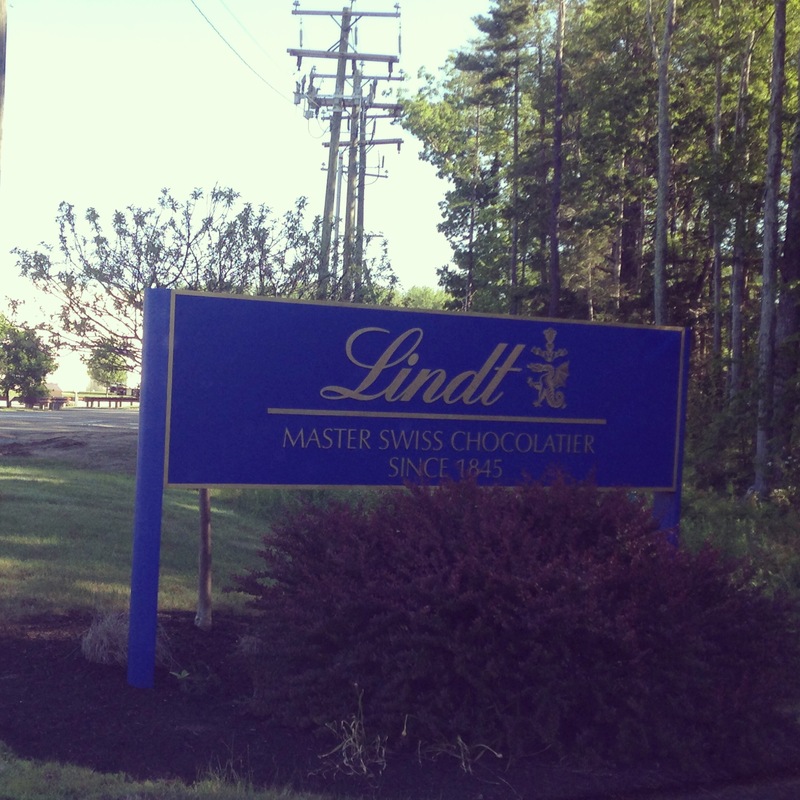 I’m also in charge of community management for our social channels and read every comment or post from Lindt fans. So anyway… this Giveaway situation. All you have to do to enter is leave a comment telling me what your absolute favorite Lindt Chocolate is. (Just click on the “comments” below to leave your own!) That’s it! It could be anything from the Milk Chocolate truffles, to the EXCELLENCE Dark Chocolate with a Touch of Sea Salt bar to our hollow Gold Bunny that you get in your Easter basket every year. And if you’re feeling lucky and want 1 more entry, follow Lindt Chocolate USA on Facebook and leave a comment telling me you did. So much chocolate…so little time. 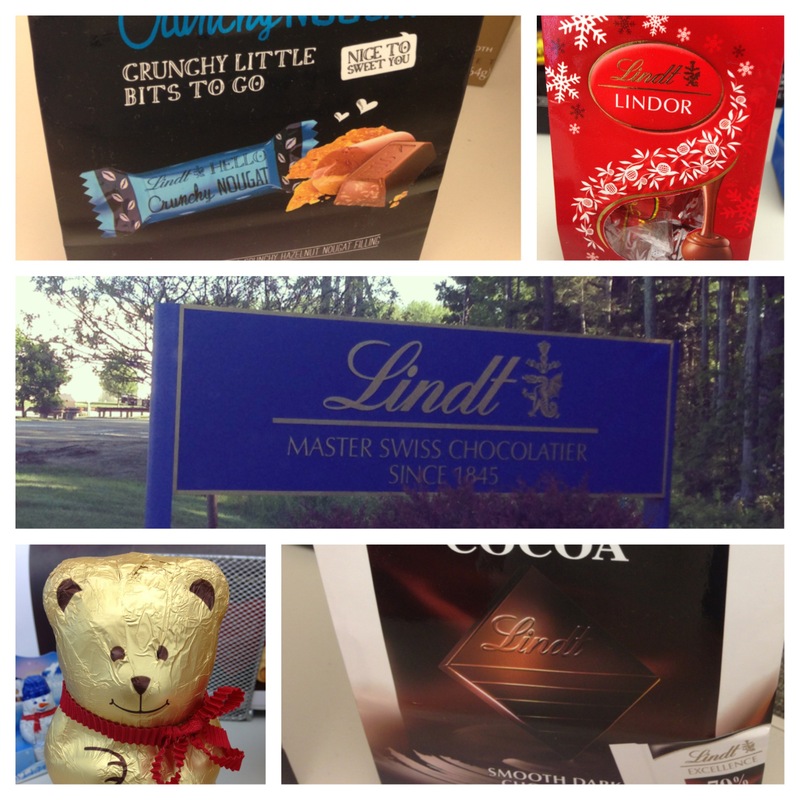 *Disclaimer: While I do work for Lindt Chocolate USA, this is not a sponsored giveaway. Any and all chocolate will be paid for and come directly from me. All opinions expressed are my own! **Contest valid only to residents in the continental USA. (Sorry, I can’t ship internationally or to Alaska or Hawaii.) Also, if you live somewhere hot, I will do my best to see that your chocolate does not melt, but please be advised that chocolate and heat are not friends.